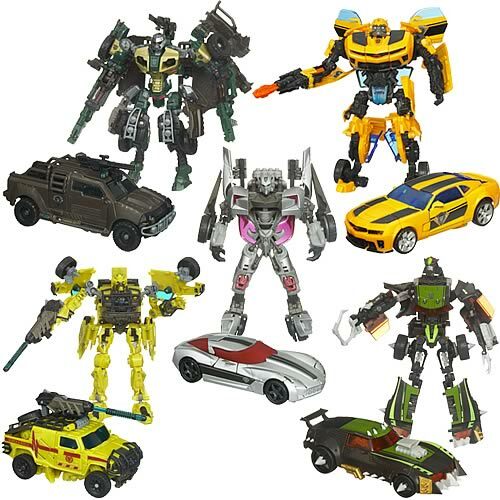 We have received the latest assortment case for the Transformers Movie 2 ROTF Deluxe Class (2010 Wave 2) and selling hot at Toywiz Malaysia now! Prepare for revenge and start a robot warrior war! From the Transformers: Revenge of the Fallen movie, these deluxe figures transform from vehicle to robot and back again. These Autobots and Decepticons feature authentic movie styling with wheels, rockets, and loads of Transformers fun! Measure about 6-inches long in vehicle mode. Each figure is RM59 and some are sold in sets only. Are this toy still selling in toywizard???? do strike mission sideswipe got??? do u have the strike mission sideswipe?? ?